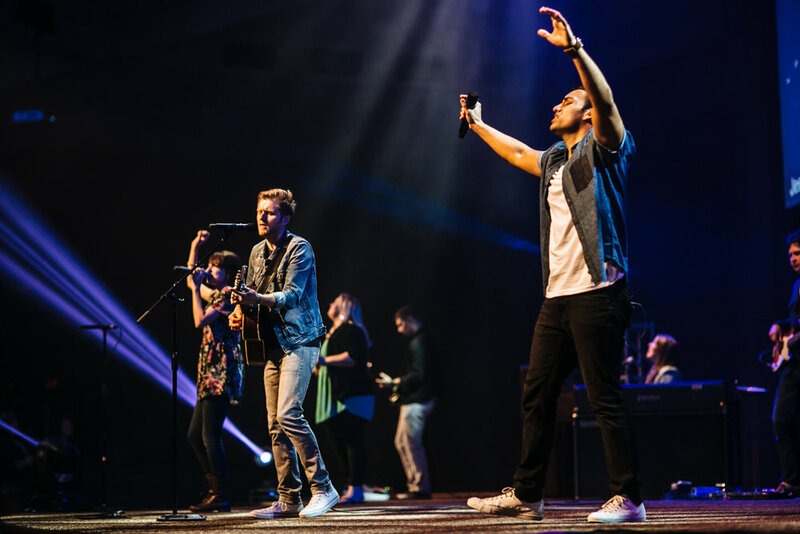 From leading the charge at UNITE Twin Cities, the largest National Day of Prayer rally in America, each year, to a youth group retreat or at church each Sunday, the experience will be the same. A genuine opportunity to encounter Jesus in a profound way each and every time. Honored to have provided oversight and leadership to Emmanuel LIVE, the worship movement birthed out of Emmanuel Christian Center. Two albums have been released and a third is in the works.